Arizona is a unique place full of stories, folklore and Wild West chicanery. KJZZ is celebrating Arizona with stories outside the usual news. Hear season two of Untold Arizona from April 1-12, 2019. Arizona is a unique place full of stories, folklore and Wild West chicanery. 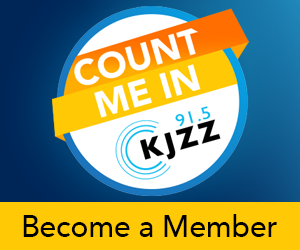 KJZZ is celebrating Arizona with stories outside the usual news. Season two explores a crumbling ghost town, revisits bullfighting at the border, travels the metric highway — and takes more trips off the beaten path. Have an untold story of your own? Be part of the conversation — contribute using the hashtag #UntoldArizona on Facebook, Twitter and Instagram, or join our Facebook group to hear from others who love the beauty and wonder of the Grand Canyon State.